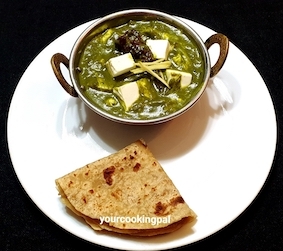 A yummy creamy Palak Paneer recipe that is delicious and healthy at the same time. Super nutritious spinach along with cottage cheese is a combo that has nourishing goodness!! 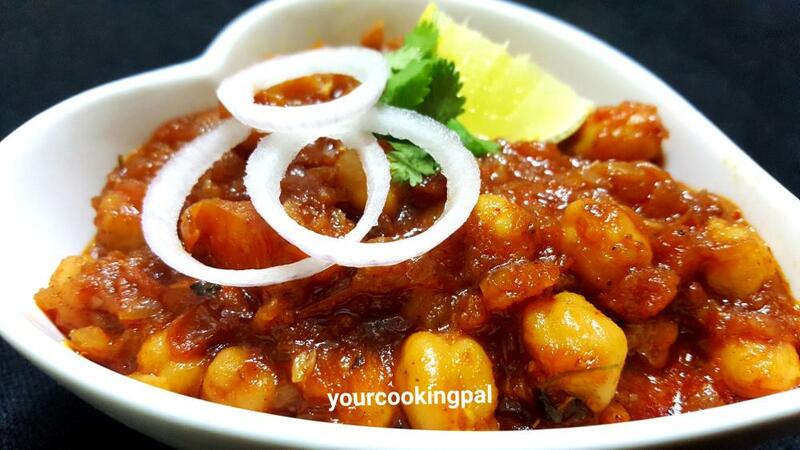 Heat a kadai with ghee and oil. Add cumin seeds and Red chillies. Add the chopped garlic and saute. Add chopped onion and saute until they turn translucent. Add tomatoes and cook until they soften. Add the pureed Palak and mix. 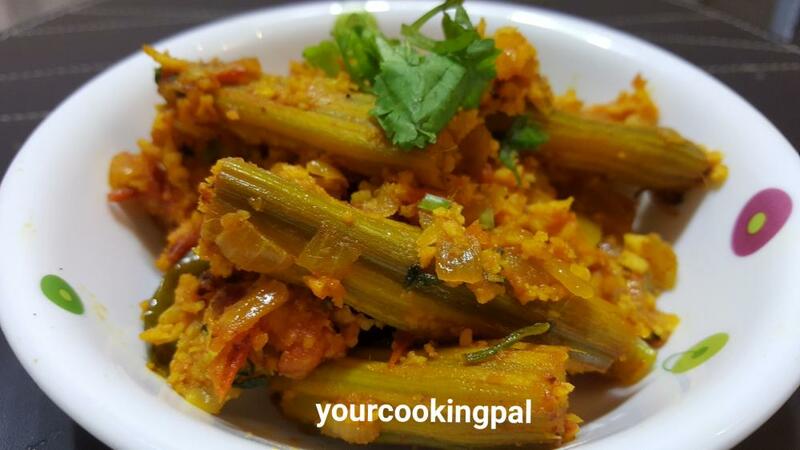 Cook for 5-6 mins until the raw taste of palak disappears. Add garam Masala , cardamom powder and kasoori methi and cook for a min or so. Add the paneer pieces and cook for a min. 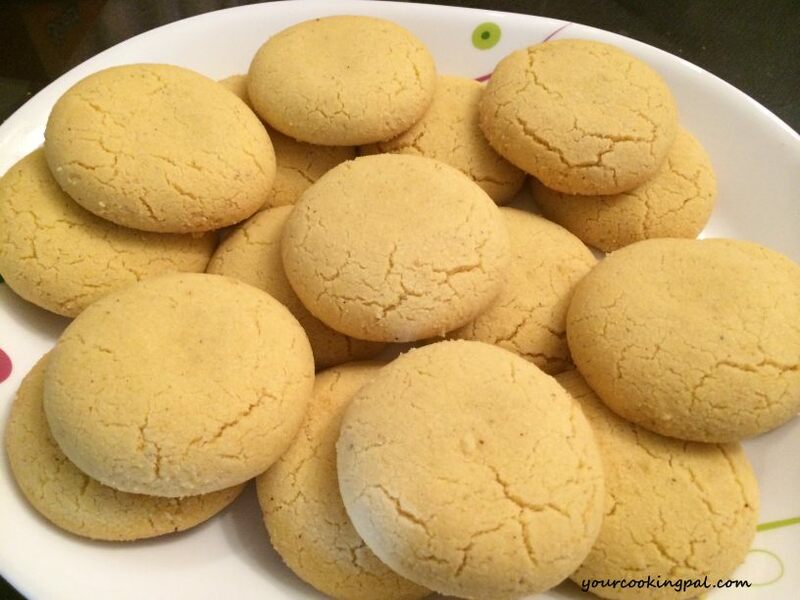 Add cream to finish off and garnish with ginger juliennes. 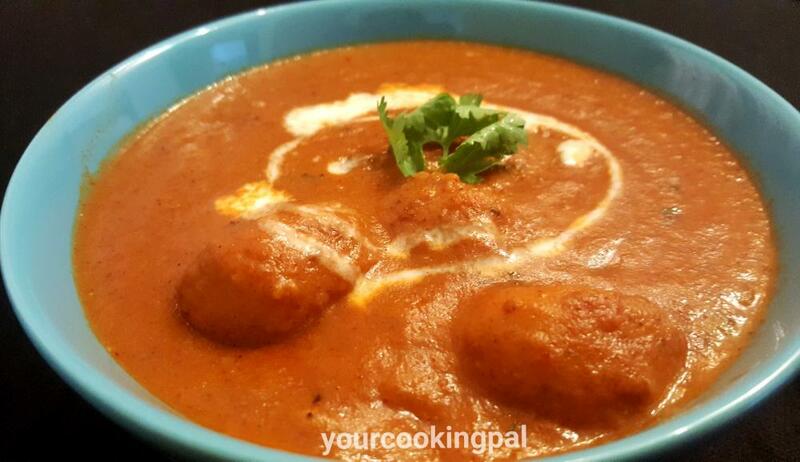 Serve hot along with rotis / phulkas. Tip : To retain the bright green color of the palak after boiling them in very little water transfer the leaves in icy cold water.